Looking for rugged western style? You’ve met your match with the Cowboy Certified Badlands. The foot is crafted from oil-distressed bison leather with an 8-row stitch pattern. 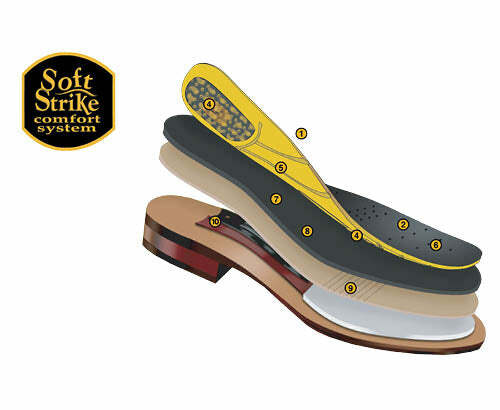 A Soft Strike Removable Orthotic insole provides comfort, while the oiled leather outsole and stockman heel provide stability.